"Beyond the distemper and disorder in the current "state of things," there is one pervasive preoccupation that has been at the heart of our time and modernity. That preoccupation is the nature of Capital, both its fiction and reality. Capital is the great drama of our age. Today nothing looms larger in every sphere of experience, from the predations of the political economy to the rapacity of the financial industry. The exploitation of nature through its commodification as natural resources, the growing structure of inequality and the weakening of broader social contract have recently compelled a demand for change. Since the publication of Karl Marx's massive Capital: Critique of Political Economy in 1867, the structure and nature of capital has captivated thinkers and artists, as well as inspired political theorists, economists, and ideological structures across the world. In All the World's Futures, the aura, effects, affects, and specters of Capital will be felt in one of the most ambitious explorations of this concept and term. 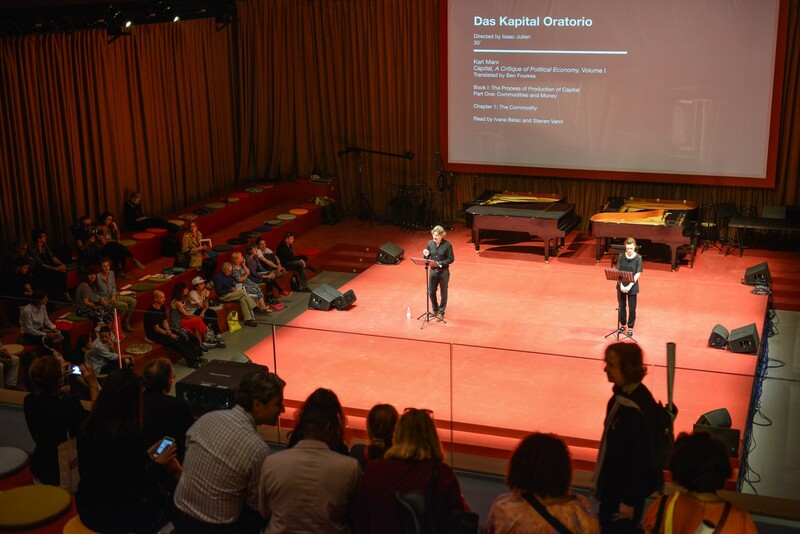 A core part of this program of live readings, is "Das Kapital" a massive meticulously researched bibliographic project, conceived by the artistic director in the Central Pavilion. 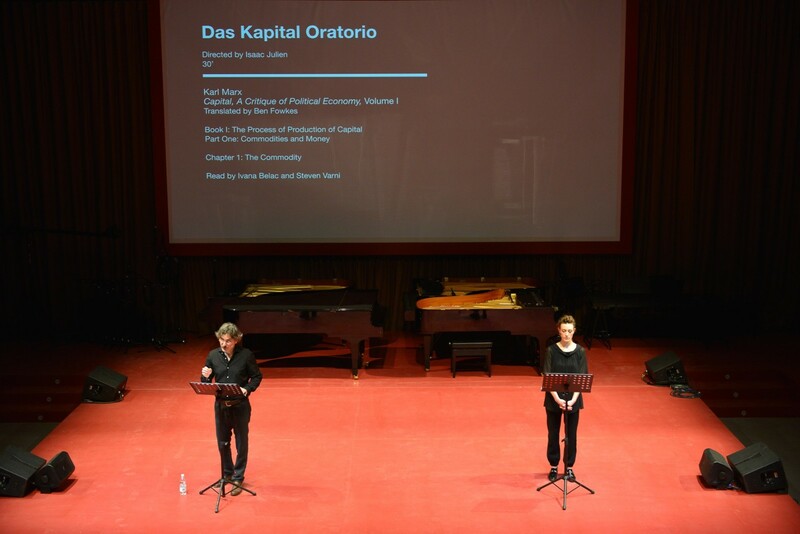 This program, occurring everyday for nearly seven months, without stop, will commence with a live reading of the four volumes of Marx's Das Kapital and gradually expand into recitals of work songs, librettos, readings of scripts, discussions, plenaries, and film screenings devoted to diverse theories and explorations of Capital. 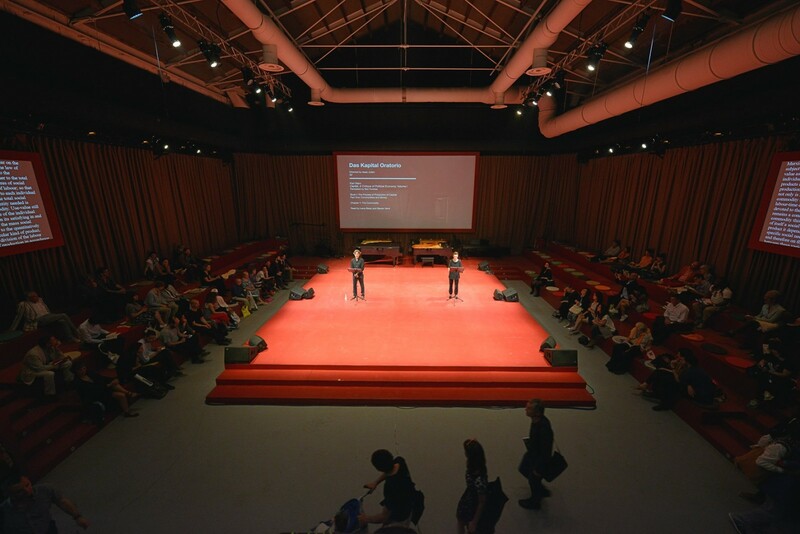 Over the course of the 56th Art Biennale, theater ensembles, actors, intellectuals, students, and members of the public will be invited to contribute to the program of readings that will flood and suffuse surrounding galleries with voices in an epic display of orality. 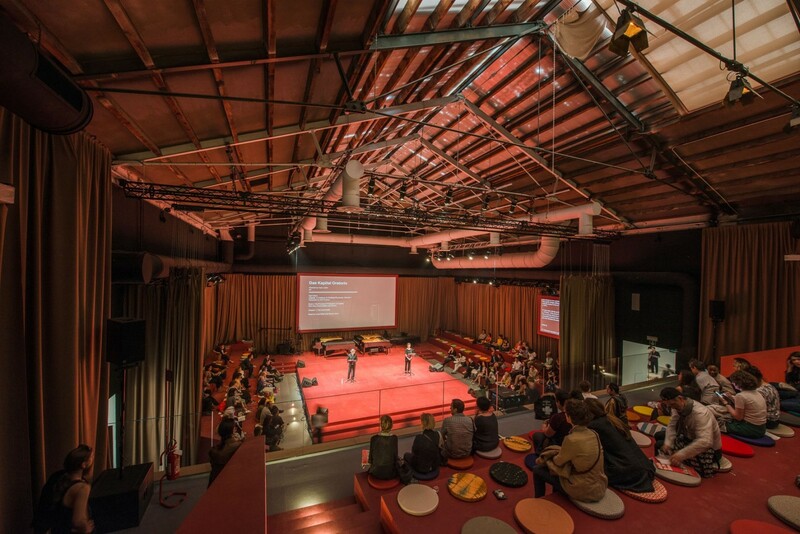 A major inspiration for this unusual operatic performance is in the opening lines of Louis Althusser and Etienne Balibar's book Reading Capital. That is how we decided to read Capital ...And we present them in their immediate form without making alterations so that all the risks and advantages of this adventure are reproduced; so that the reader [and listener] will be able to find in them new-born the experience of a reading; and so he in turn will be dragged in the wake of his first reading into a second one which will take us still further." 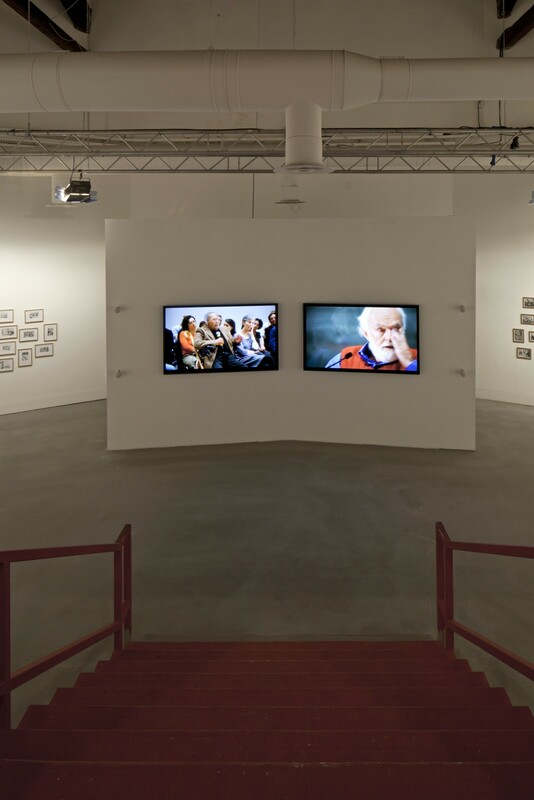 With this outlook, All the World's Futures, through its constellation of Filters will delve into the "state of things" and question "the appearance of things", shifting from the guttural enunciation of the voice to the visual and physical manifestations between artworks and the public."